Along with the MediaPad M5 Lite tablet Huawei has also announced the Enjoy 9s smartphone in China. 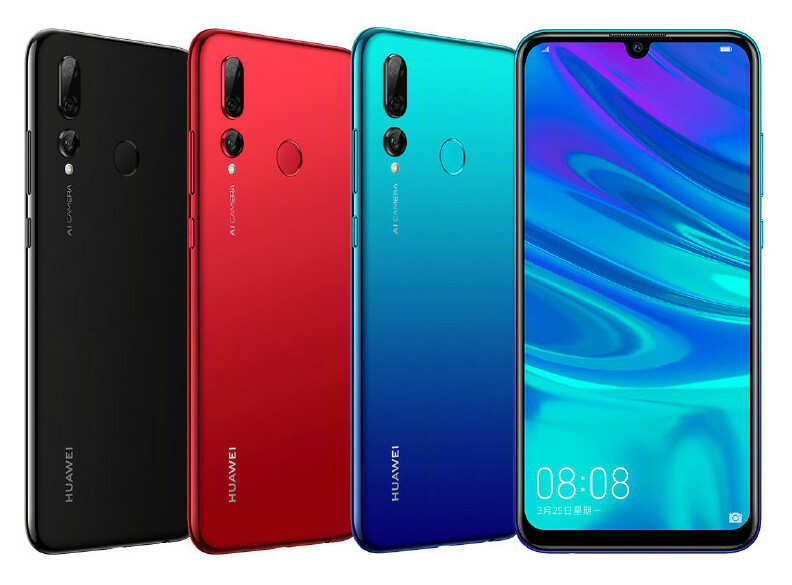 Huawei Enjoy 9s is mid-range device comes with a 6.21-inch 19.5:9 display, 4GB RAM, Triple Rear Cameras and fingerprint sensor from the Huawei being launched today. 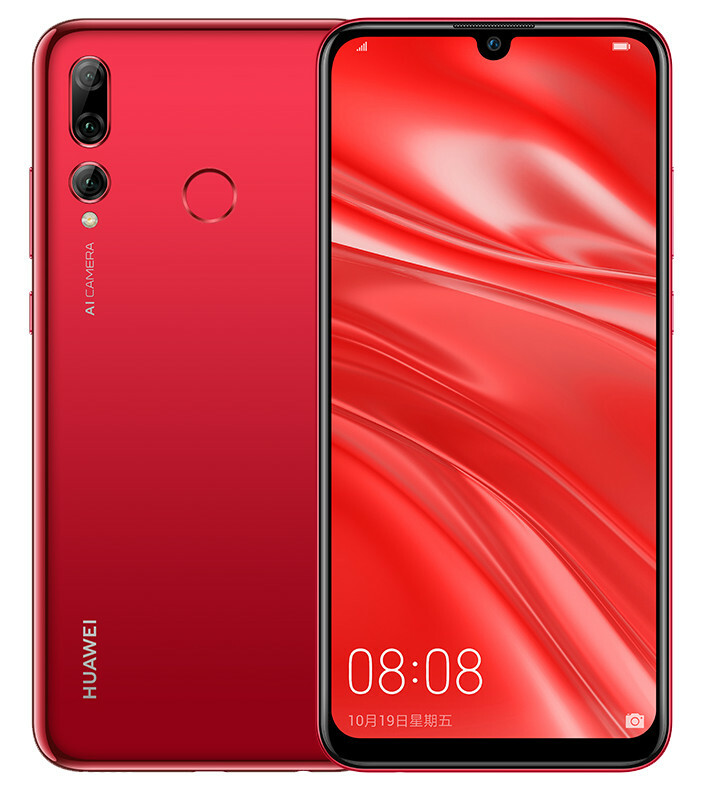 The Huawei Enjoy 9s price in China starts from CNY 1,499 – approximately $223 for the 64GB storage version and the 128GB storage version costs CNY 1,699 – approximately $253. It will go on sale in China starting today and comes in Black, Red, and Blue color options. 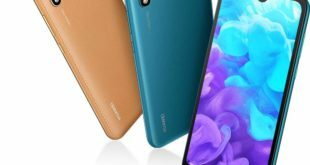 The Huawei Enjoy 9s is a hybrid dual-SIM smartphone and is based on EMUI 9.0 on top of Android 9.0 Pie. 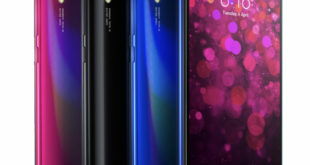 It sports a 6.21-inch FHD+ (2340 x 1080 pixels) display with a 19.5:9 aspect ratio, 90% screen-to-body ratio, 415ppi pixel density, 85% of the NTSC color gamut, 2.5D curved glass, and a waterdrop notch. It is powered by a 2.2GHz octa-core Kirin 710 12nm processor, coupled with an ARM Mali-G51 MP4 GPU, and 4GB of RAM. 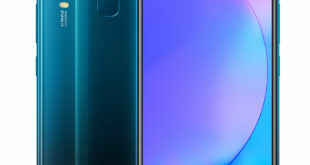 The Huawei Enjoy 9s features a Face unlock and rear fingerprint sensor. For connectivity options include 4G VoLTE, Wi-Fi 802.11 b/g/n/ac, Bluetooth 4.2 LE, GPS, GLONASS, and USB 2.0. 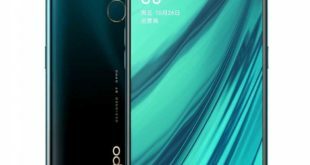 There is a 3400mAh battery, measuring 155.2 x 73.4 x 7.95mm and weigh 160 grams.